Since I’ve been having some back problems for quite some time (both lower and upper back), I’ve been looking to fashion for myself a good Sun Talisman to help and facilitate the healing process. I’m looking at Sun Talismans in particular, given that the Sun rules the Spine according to ancient literature, and I’ve found a good electional window in the next upcoming weeks. That being said, I’ve started collecting particular Sun ruled materials, both for the talisman and for the consecration ritual, and finally settled on Bloodstone (Heliotrope) for the Talisman material. 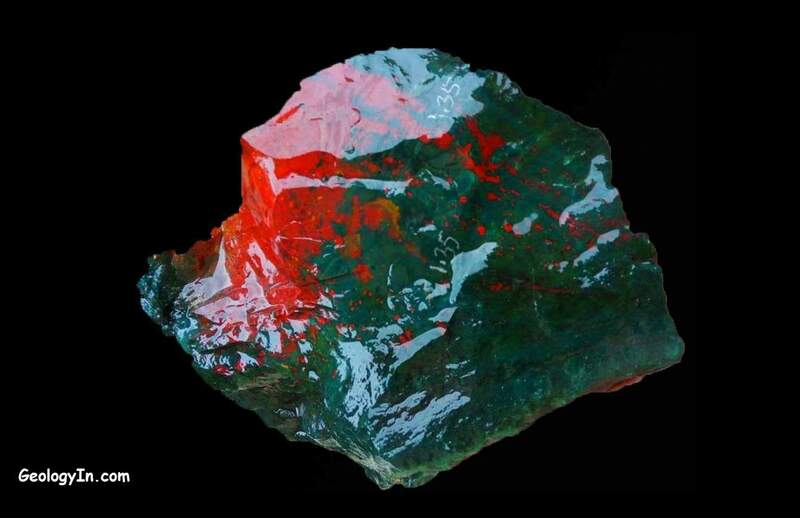 Bloodstone is a gem associated with the Sun, and is said to promote health and well-being, but also fame and fortune for the wearer of such a talisman… which sounds awesome! The general plan is to manually engrave the Sun’s seals and symbols onto the gem, and consecrate it at the appropriate time and with the appropriate suffumigation. Moments later, I received the PIN as a 4 digit code: 6667. 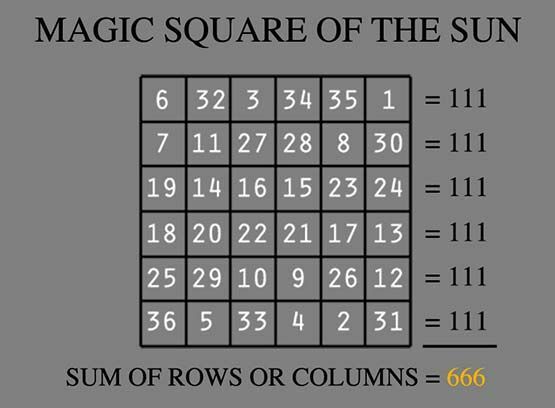 For those not so well versed in occult lore, 666 is the Number of the Kamea of the Sun, or more commonly: The sum of digits on each side and diagonal of the Sun’s Magic Square. This is a very obvious sign, and it is what I call a Synchronicity of events. I’ll post images of the finished work.